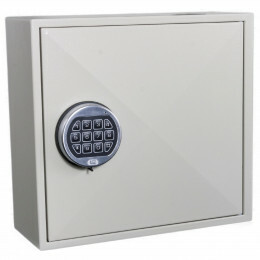 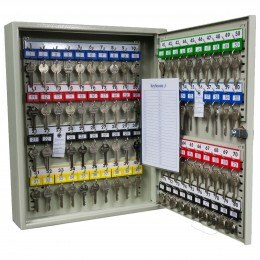 Keysecure Electronic Key Storage Cabinets with Audit Trail for multi user use. 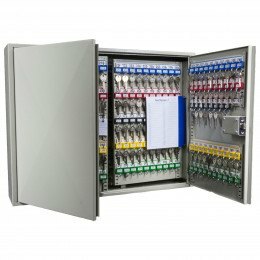 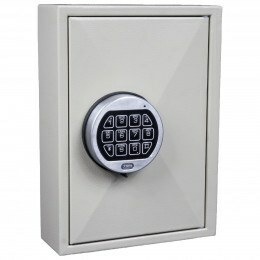 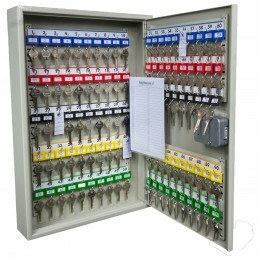 These key storage cabinets allow management to know which user and at what time and date they accessed the key cabinet. 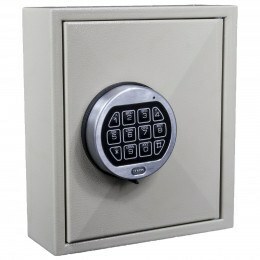 Just simply attach a USB cable between your laptop and the electronic lock to access the data. 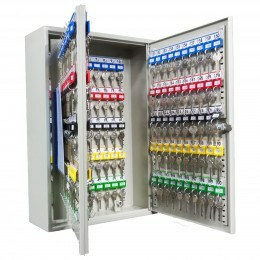 Choose either a 8 users or 30 users, with both having also a Master Code and 1 Manager Code. 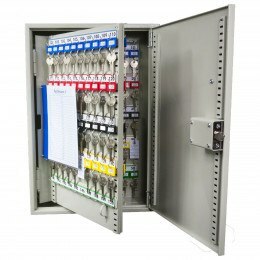 The KABA LaGard Combi audit trail multi-user lock records up to 512 individual events and is powered by a standard alkaline battery, which can be replaced from outside the cabinet. 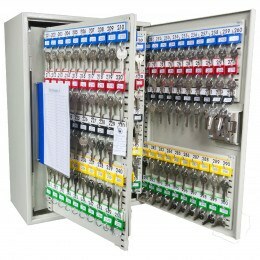 Choose from Key cabinet storage capacities from 20 to 600 hooks.